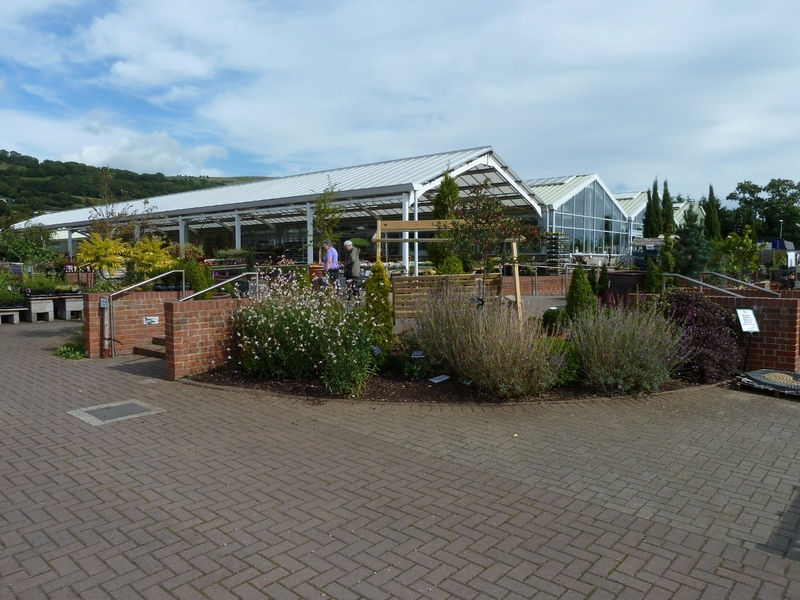 Welcome to Alexander Mackie Associates Ltd.
We have been providing our Specialist Professional Consultancy and Valuation Services to the Garden Centre and Nursery Industries for over 25 years. If you own a garden centre or retail nursery which you would like us to confidentially market on your behalf, please contact us in confidence. Buying a Garden Centre or Nursery? If you are looking to purchase a Garden Centre or Nursery, we may have one ore more on our books which may suit your requirements. Selling a Garden Centre or Nursery? 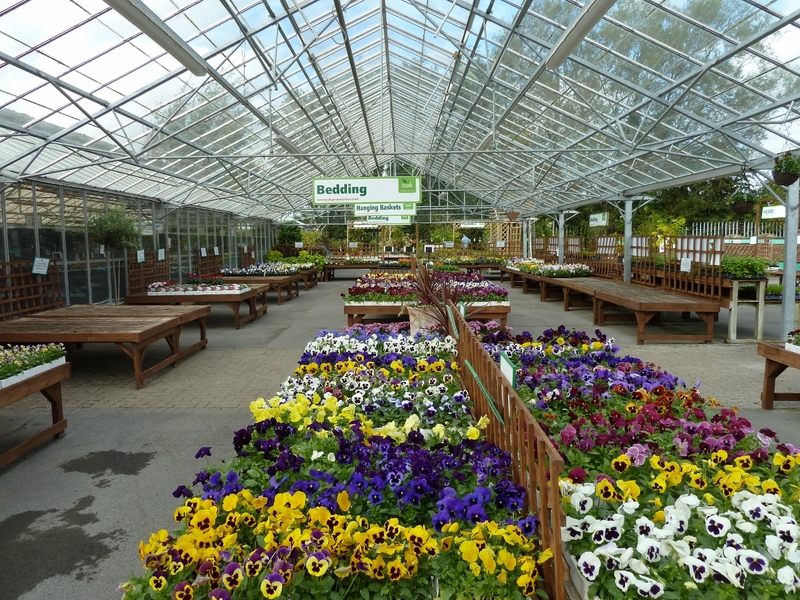 If you are looking to Sell your Garden Centre or Nursery and wish Alexander Mackie Associates Ltd. to handle the Sale on your behalf, in a 'Private & Confidential' manner if required. We have been providing our Specialist Professional Consultancy and Valuation Services to the Garden Centre and Nursery Industries for over 25 years. Please see ‘Company Information’ – ‘Clients’ for a list of some of the Companies and Individuals who have utilised Alexander Mackie Associates Ltd.'s Professional Services. We are longstanding members of the H.T.A. (Horticultural Trades Association) and the G.C.A. (Garden Centre Association), both of whom recommend our Company. We are also longstanding members of the N.A.E.A. (National Association of Estate Agents) and the I.C.B.A. (Institution of Commercial and Business Agents). If you are looking to Buy or Sell a Garden Centre or Nursery or if you require a Valuation, we can assist. Please click on the applicable headings above for further information. Dents Farm Shop, Garden Centre & Restaurant and Chacewater Garden Centre.